Today I will be reviewing a really good software to keep your journal ordered and organized, it's also a good way to practice writing and keep it consistent!! But before we start what is an Emulator? It is a software that runs old console games on the PC, such as Sega in this case, to play you need files called ROM which you can find online and I will not provide link to those!! I have this problem with Apache OpenOffice 4.0 , the loading box does not disappear even after closing the writer, it stays in a transparent form on the desktop, if i press WIN + D it disappears for a while, but it returns shortly after i click any Taskbar item, any clue on that? Am still experimenting with processes and services but still nothing, if i get any results i will post them here and link to this topic. Thanks for reading, please comment on my post and join my blog. You can even comment as Anonymous if you don't feel like signing in. Problem fixed !! Check this post! Hey guys and welcome to this week's segment of: Game Of The Week, which we try to shed the light on a game that is unknown and bring attention to it. 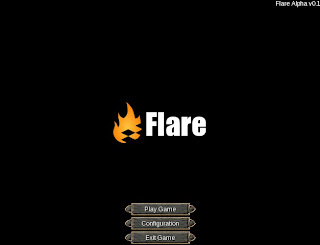 Today's game is an open source RPG game called flare. 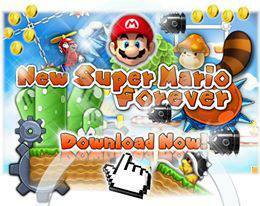 Today in our Game of the week we take a look at: New Super Mario Forever 2012, a fan made game that is truly awesome, great graphics and new game play that is true to the series. the developer's server is down for some reason so i can't provide it. You can download the game full and free from this link, the developer's server is down for some reason, I uploaded it on my account. 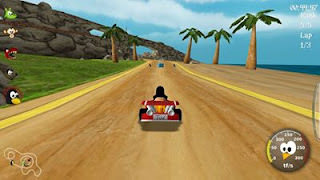 This is a Gameplay video. 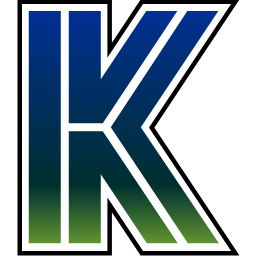 Today we present you the blender software, a software designed to create 3D artwork and even design games, yes you can do all that and much much more free!! A new corner to this blog: Game of the week. We visit a free / open source game you didn't know existed, and we give you the download link to it ! !